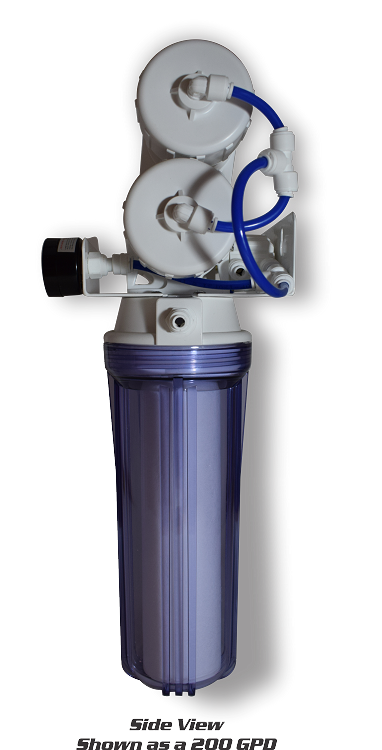 The Stingray Reverse Osmosis System, simple yet effective and is great for hobbyists world wide! The AquaFX Stingray is lightweight, portable and easy to use. The AquaFX Stingray Portable RO System is one of the most economical RO systems available for Fresh Water, Planted tanks and Chiclid enthusiasts. 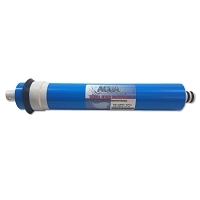 Great for removing excess Calcium from your water supply (softening the water would be ideal, but this system can do the leg work without the softener) making your general hardness levels more appropriate will be a breeze with this system. RO water also typically balances your pH, however this can vary depending on your source water.